According to CNet, the much anticipated Google Maps app for the iPhone is nearing completion and is in the final stage of testing. We all know how bad the Apple Maps app got with iOS 5, so this will offer much relief to those iPhone users still needing a reliable navigation app. 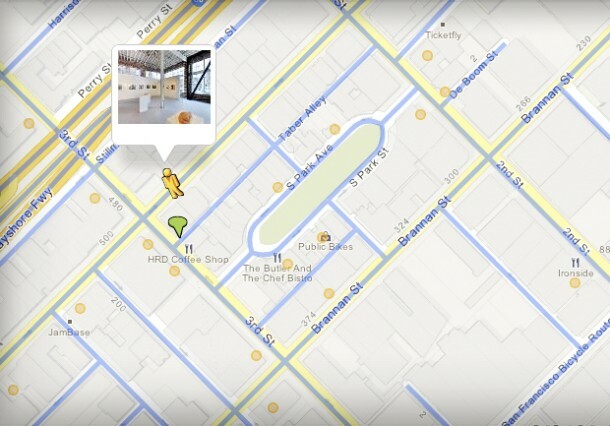 The reports even say that Google Maps will include turn-by-turn navigation, just like the version found in Android. Another former competitor, Nokia, also announced the other day that it’s developing Here Maps, which will also be available on the iPhone in the coming weeks. Nokia is the main map supplier in the new Windows Phone 8 devices.